I recently acquired a new specimen for my forthcoming "Jewish Museum of Natural History." In the Torah's list of sheratzim - small creatures that transmit ritual impurity when dead - one of the creatures is called koach. According to some scholars, this refers to the monitor lizard. Monitors grow to be very large - the desert monitor in Israel grows to around four feet, while in other parts of the world monitors can reach ten feet or more. Accordingly, koach, which means "power," is a worthy name. 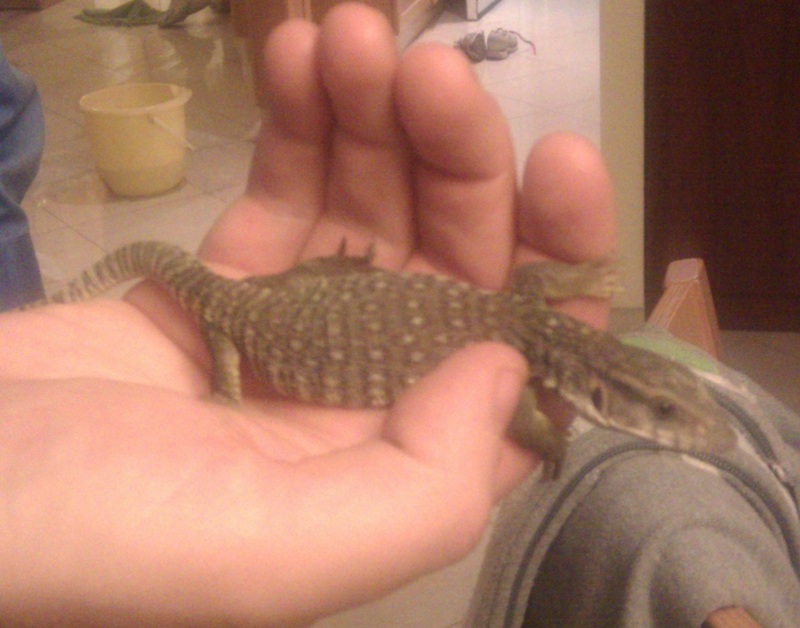 The monitor that I acquired is a Savannah monitor. Fully grown, it can reach 4-5 feet in length, but the one that I purchased is just a baby, no more than six inches long. He's incredibly vicious - when I open the cage, he jumps up with an open mouth and tries to bite - but when I hold him for a while, he calms down, and hopefully he will become tamer in due course. Hi i am looking to buy or borrow a baby monitor from somebody. If anybody has one available please respond to this email. Wow, I thought, isn't that a strange coincidence? The day after I get a baby monitor, somebody else wants one! And why does he want one, anyway? Then I realized that he wasn't looking for a baby monitor. He was looking for a baby monitor! So, how do you feel about the people you are associated with? Is that a ruffed lemur you're holding in the Google bio pic? 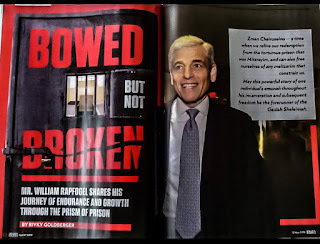 There's a picture of one in the current National Geographic. What's with that picture of Leib Tropper - or do I not want to know that. 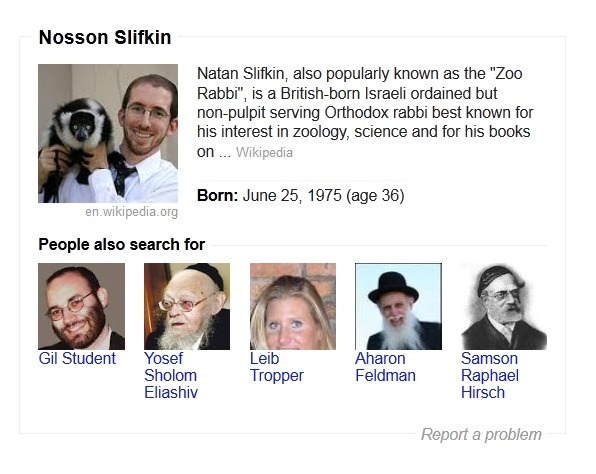 Also, the related searches are based on what else people who searched "Rabbi Slifkin" searched for, so the results make sense if you think about it. Arie: If you don't know, you don't want to. Haha. Baby Monitor (lizard), Baby monitor (electrical device).